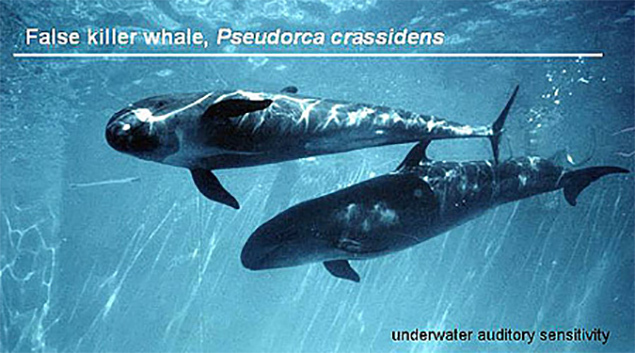 The Fisheries Department is aware of the recent presence of a pod of false killer whales (Pseudorca crassidens) within the Drowned Cayes to Spanish Bay area. The Department is in communication with Dr. Diana Reiss (Colombia University) and NOAA in coordinating the best approach for a rescue attempt of the animals. Through NOAA, the Belize Fisheries Department is in contact with the US Stranding Network and hope to have a plan, based on the advice of the experts over the next day or two. With the assistance of NOAA, it is anticipated that Belize will benefit from the presence of experts and veterinarians. As much as 35-50 individuals have been seen in that area for more than a week. It is imperative that these whales and dolphins are rescued since they require deeper water for basic survival, which is why they are not regularly spotted in Belize. Unless those animals that strand alive, or become trapped in shallow water, are responded to rapidly, they will become distressed and may die. 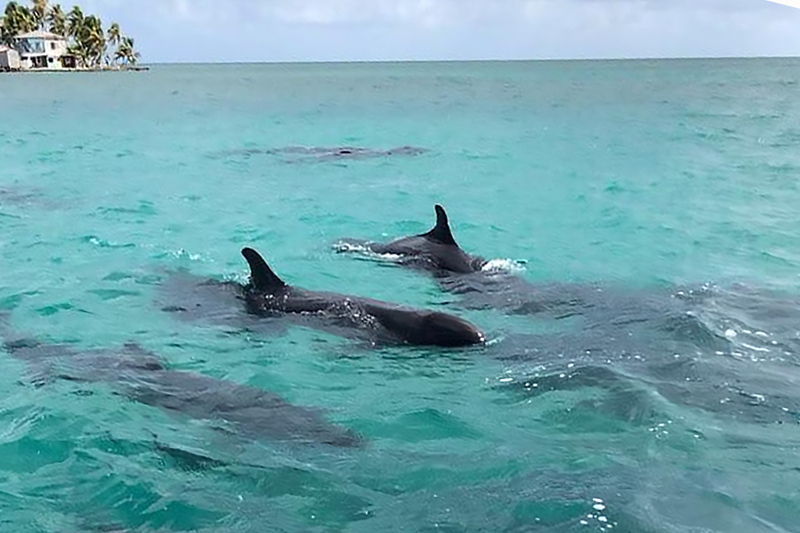 This pod of false killer whales have been “lost” in our shallower coastline for over a week and are at risk for death unless rerouted back to deeper waters for safety. The Department would like to acknowledge the interest and efforts of all the organizations who have been on the ground to assess the current situation of the animals. The public is therefore advised to reduce boat traffic and AVOID interaction with the animals until a plan for the rescue has been defined by proper authorities.